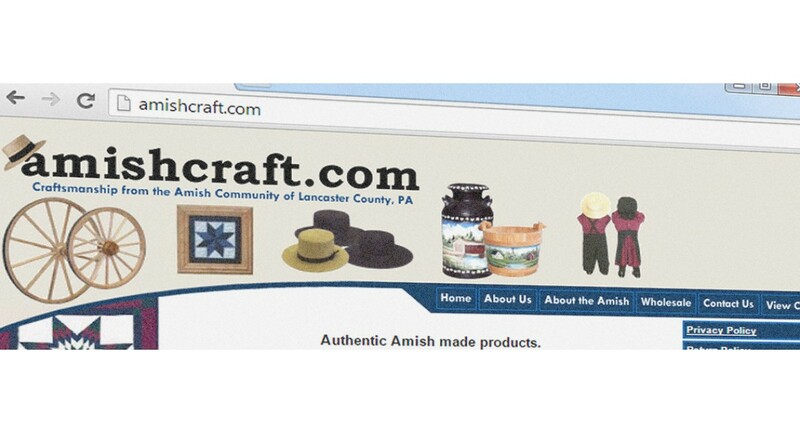 Welcome to Amishcraft.com version 2.0. After operating with the same website for nearly 13 years, we have finally updated our website. The products are the same, but the look and experience are brand new. We hope you will find this website as easy to navigate as the old one. We also plan to bring you Amish related information in this blog area.